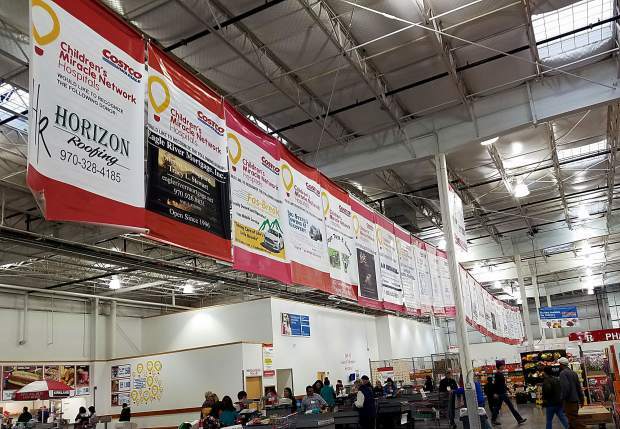 Children's Miracle Network fund-raiser banners greet Gypsum Costco customers at the checkout area. 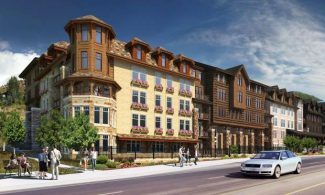 Since it opened in 2006, store has raised more than $320,000 total for Children's Hospital Colorado during the annual May event. GYPSUM — One of the valley’s biggest annual fundraisers is now well underway, as Costco shoppers are well aware. Every year, Costco partners with Children’s Miracle Network for a vast monthlong campaign. In 2017, the company celebrated the 30th anniversary of the partnership, which has generated more than $36 million in total donations. The Gypsum Costco is the local arm of this effort, and while its home community is small, the store’s contribution is mighty. 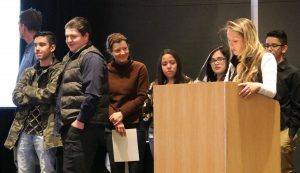 The beneficiary of the local effort is the Children’s Hospital Colorado Foundation, an independent charitable organization dedicated to advancing the mission of Children’s Hospital Colorado. 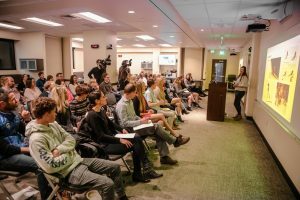 Children’s Hospital Colorado is the only nonprofit pediatric hospital in a seven-state region, and the facility sees and treats more kids that any other hospital in the Rocky Mountain region. Last year, the Gypsum store raised $55,290 total, with the Costco company match. That ranked the Gypsum store as the fifth highest fundraiser in its 16-store region. During May, when shoppers go to the Costco checkout, employees ask if they would like to contribute to the Children’s Miracle Network. When they say yes, the customer is handed a paper balloon to fill out, which is then added to a big display at the store. Additionally, the store reaches out to local businesses to purchase display banners that are prominently hung at the checkout area, proclaiming companies’ support for the effort. Lindsay Christian, assistant manger at the Gypsum Costco, noted store employees enjoy the opportunity to raise money for Children’s Miracle Network. Christian noted that Joe Rosica has been the Gypsum Costco’s top fundraiser for the past several years. “He raised more than $9,000 last year just in balloon sales, not counting all the banner sales he also raised. He has been well over $6,000 in balloon sales a year for several years,” Christian said.